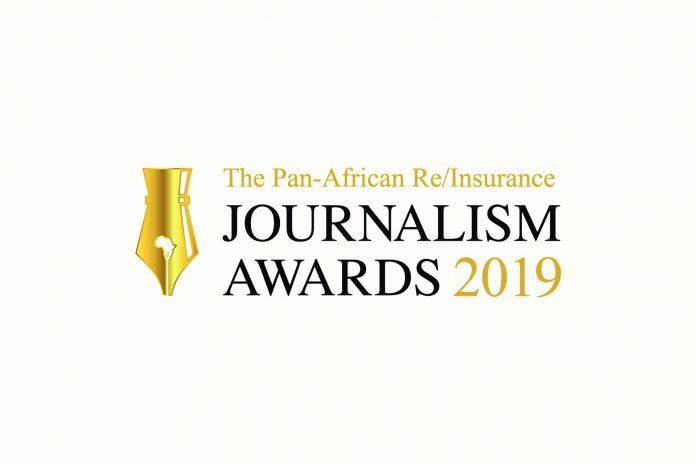 Sponsored by Continental Reinsurance, the Pan-African Re/Insurance Journalism Awards identify the exceptional work of reporters on re/insurance from throughout the continent. Effective prospects need to show how their short articles have actually raised awareness and understanding of the re/insurance sector in Africa. The awards are an extension of Continental Reinsurance’s ongoing dedication to the improvement of quality in the market. The Pan-African Re/Insurance Awards were introduced in April 2015. Submission can be either a released short article (print or online) or a relayed radio/television clip in English or French. The evaluation duration is the 12 months preceeding the submission deadline date. Entrants need to be based in an African nation. Just 1 short article can be gotten in for each classification. 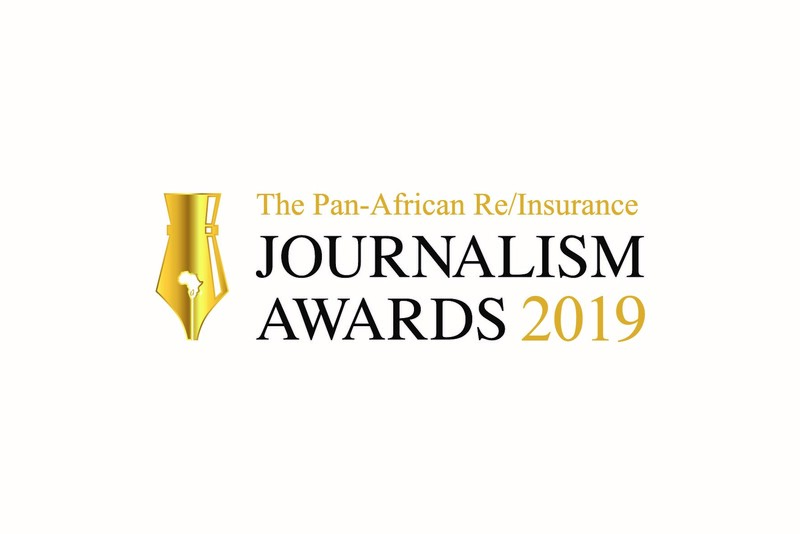 You can send either a print, online or broadcast (radio/TV) short article for the The Pan-African Re/Insurance Reporter of the Year classification. A 250- words inspiration note describing the factor for producing the article/clip. Include your name, media organisation, the publishing/broadcasting date, a short profile and a picture. Submission can be either a released short article or (print or online), a relayed radio/television clip in English or French. The evaluation duration is the 12 months preceeding the submission deadline date. Entrants need to be based in an African nation. A global evaluating panel consisting of market specialists and academics in journalism will examine and choose the winner entries. The evaluating panel will examine all sent product inning accordance with the quality of info and how it adds to raising awareness of the insurance coverage and reinsurance sector in Africa.